Seal Beach Cottage and Campground - Fern Hill Trail, Mayne Island BC. I was brought in by Lois and John Gingell to check out there beautiful Cottage and Campground on Mayne Island. They had hopes of being able to build a hiking trail or even a possible Trail Network on the property. Little did I know, this place was actually paradise. I found out quickly that the area is begging for Trails, the area is very unique. 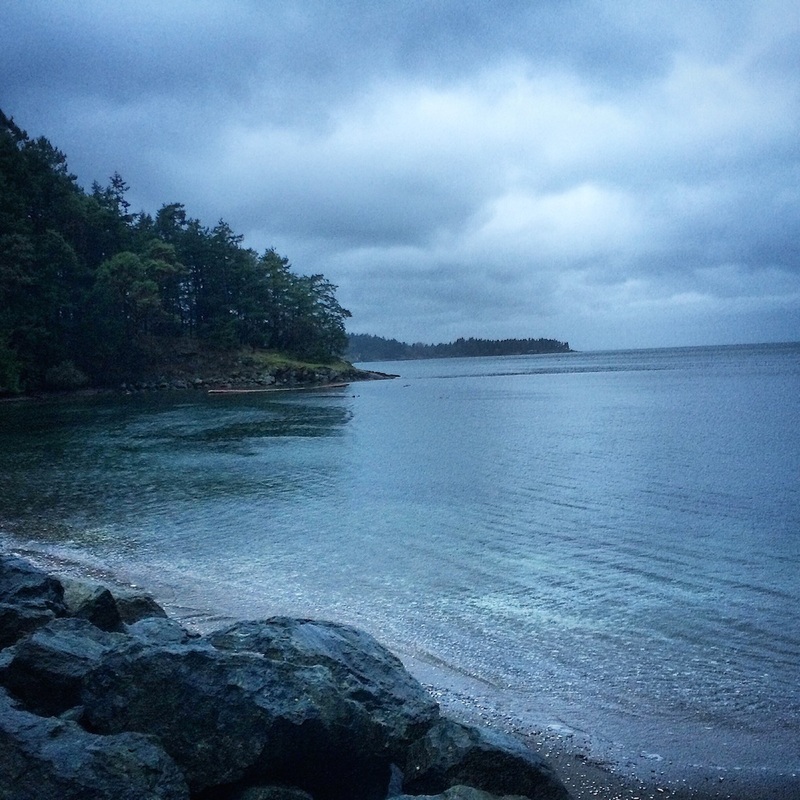 When I am on Mayne Island, I feel like I am at home, I have never really been a city type of person from a very young age and that reflects why i love it here so much, its quiet and refreshing. While I was building this Trail i had so many great experiences with wildlife like Seals,Owls, Eagles, Deer, Bull Frogs and multiple different types of birds. Mayne is full of life and it refreshes your soul being in that environment. 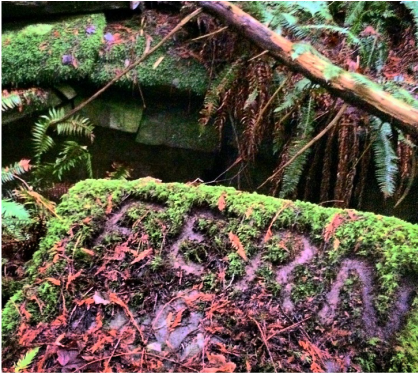 Stage 1 was to build a 400 meter trail now named "Fern Hill Trail" named after the Poem by Dylan Thomas. Please be free to visit there Website for more information!